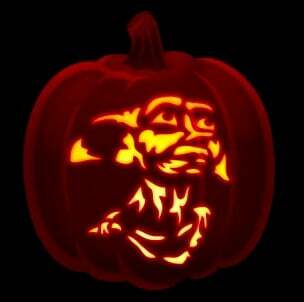 25 Free Harry Potter Pumpkin Carving Ideas for the Ultimate Potterhead! 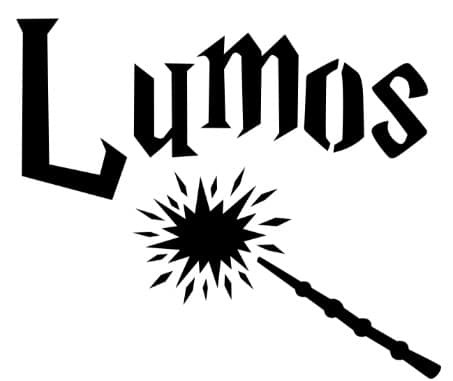 These 25 Free Harry Potter Pumpkin Carving Ideas are perfect for the Potterhead in your life! 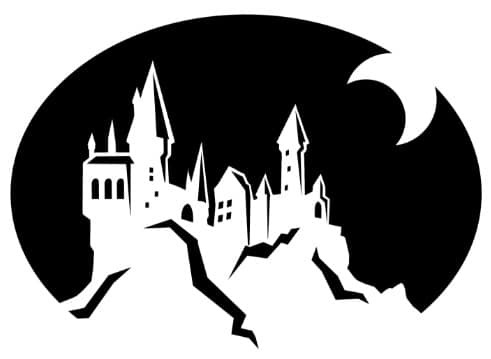 Use these free pumpkin carving stencils to create jack-o-lanterns with your favorite Harry Potter characters for Halloween! The time has finally come! I’ve been trying to get Brady into the Harry Potter books since she was in 2nd grade and one of my friend’s daughters finished the series. It’s been a struggle to get her there, but she’s finally here. 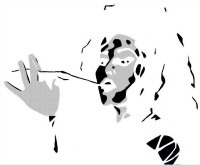 I had originally planned to make her finish a book and then watch a movie, but she had such a hard time visualizing everything I changed my mind. 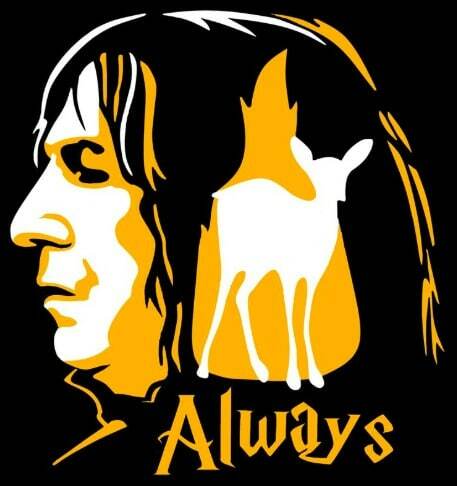 And actually letting her watch the Harry Potter movies before reading the books was probably the best thing I could have done to get her hooked. 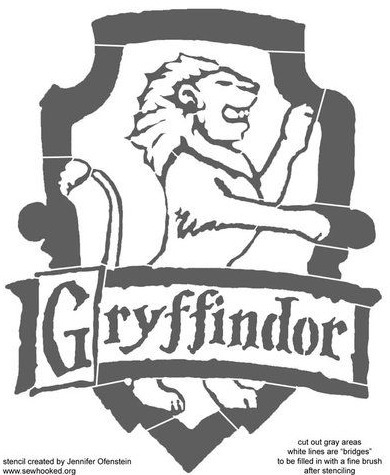 I mean, watching the movies is what led me to read the books. 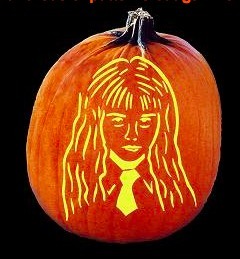 Since Texas is still so hot at this time of year we go through quite a few pumpkins every October. 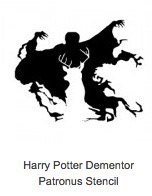 Since Brady decided to be a Dementor (Death Eater) for Halloween, we thought it’d only be fitting to come up with some Harry Potter Pumpkin Carving Ideas. 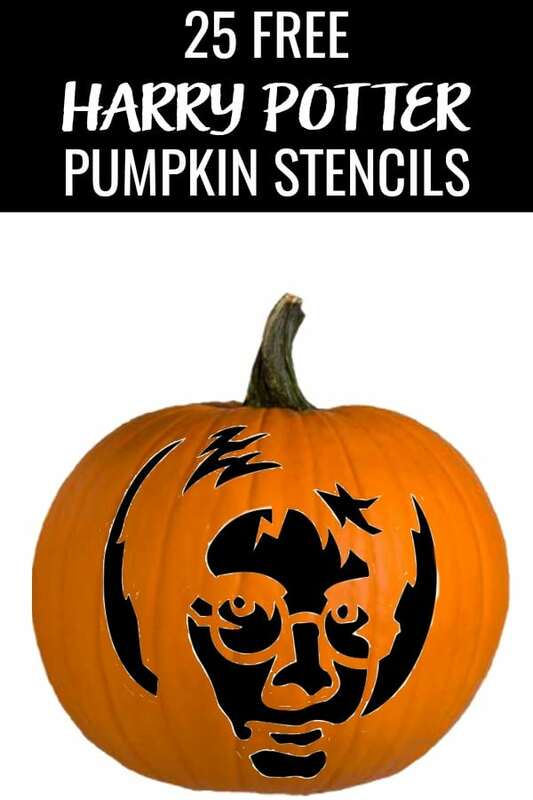 Y’all know how much I love finding freebies to share for your pumpkin carvings, so today I’m sharing 25 Free Harry Potter Pumpkin Carving Stencils I’ve found. And they’re all in one place you don’t have to go searching! 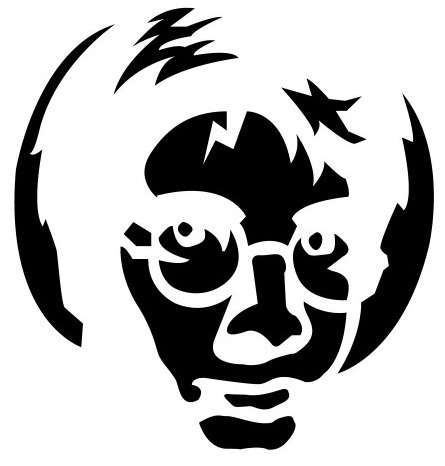 Before you print out your stencils, you’re going to need a few items. 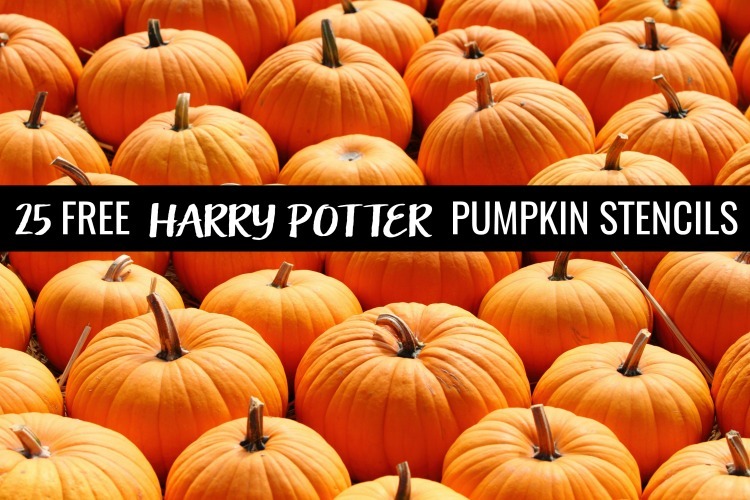 By getting these supplies ahead of time, you’ll be able to get right to the fun of decorating your Harry Potter themed jack-o-lantern! 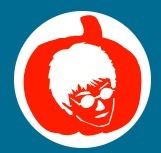 Harry Potter himself, the boy who lived, had the most free pumpkin stencils devoted to him. 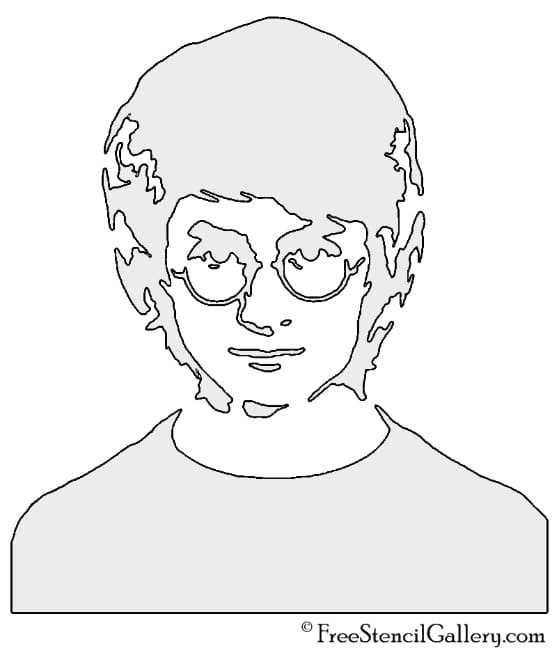 As the hero and title character of the Harry Potter series, I also found a pumpkin stencil with his name and another with his initials. 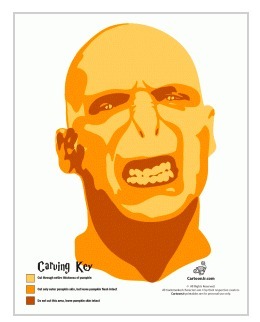 Print Harry Potter 2 here. 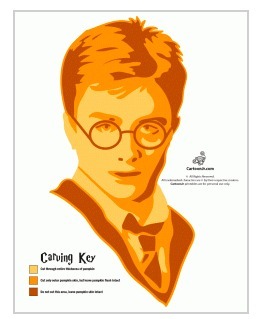 Print Harry Potter 3 here. 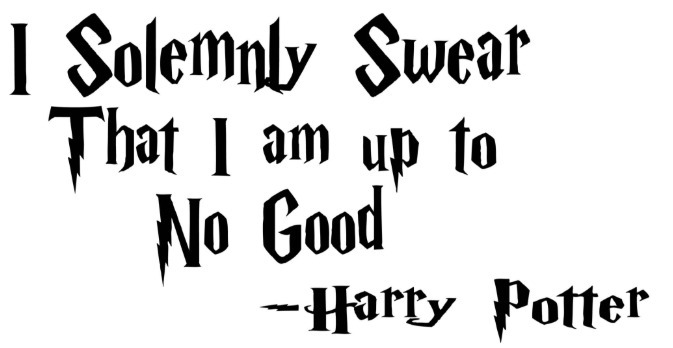 Print Harry Potter 4 here. 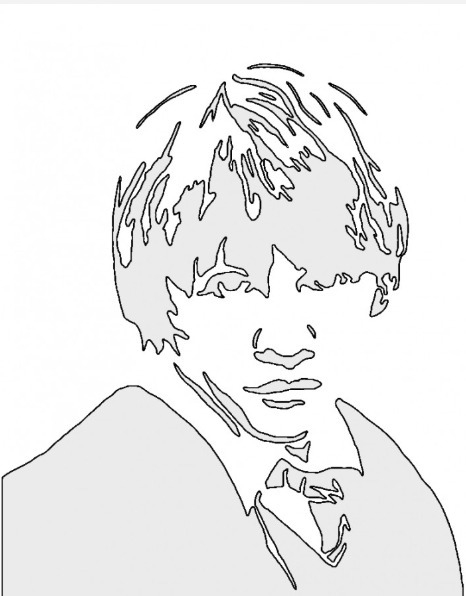 Print Harry Potter 5 here. 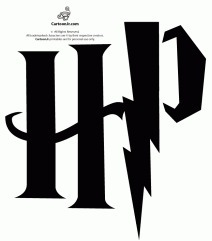 Print Harry Potter 6 here. 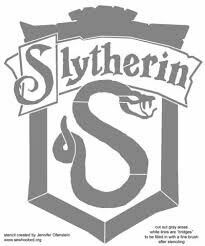 Print Harry Potter 7 here. The school where it all takes place and the two opposing houses of good and evil. 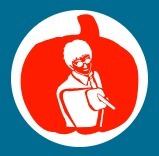 More assorted and random Harry Potter themed pumpkin carving ideas could be found on everything from snitches to quotes. 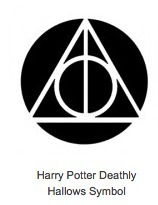 Print the Dark Mark here. 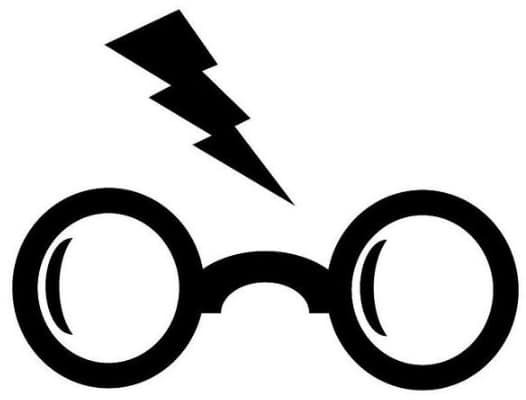 Print Harry’s Glasses & Scar here. 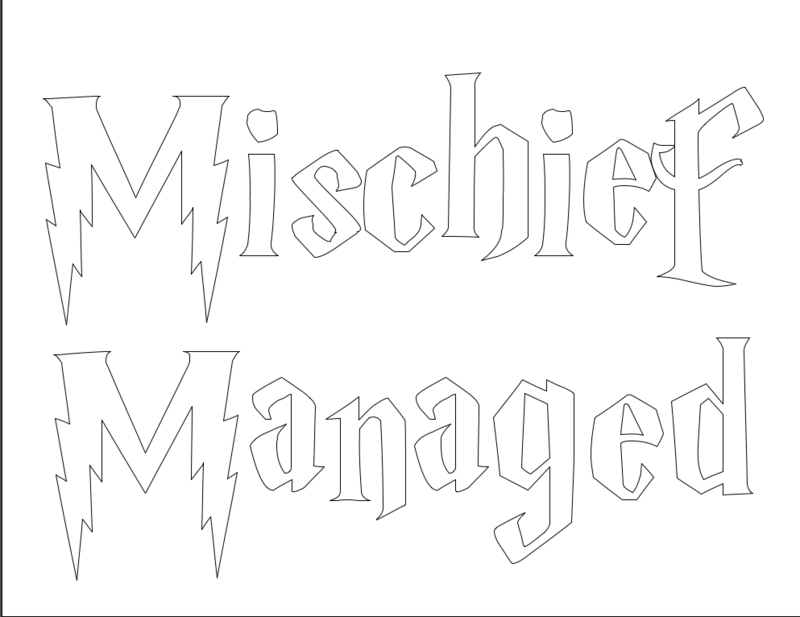 Print I Solemnly Swear That I am up to No Good here. 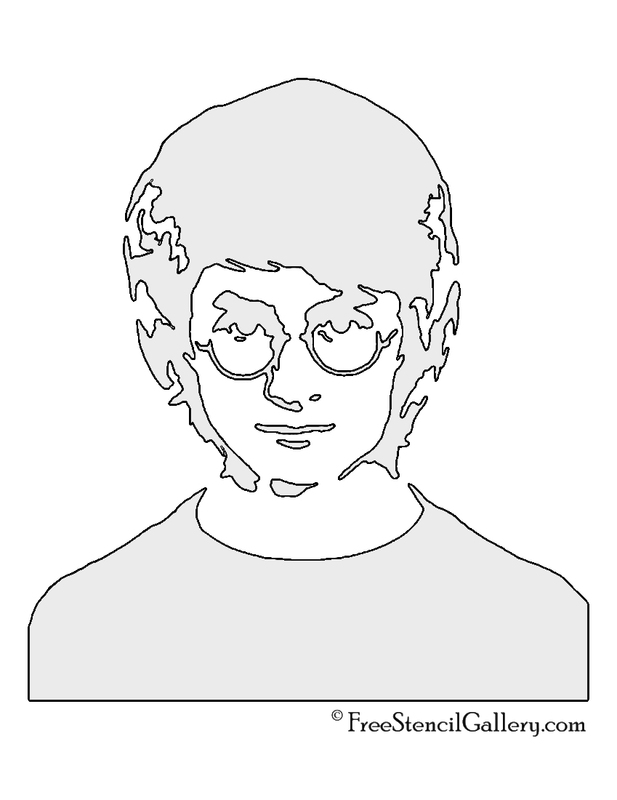 Which of these free Harry Potter pumpkin stencils is your favorite? 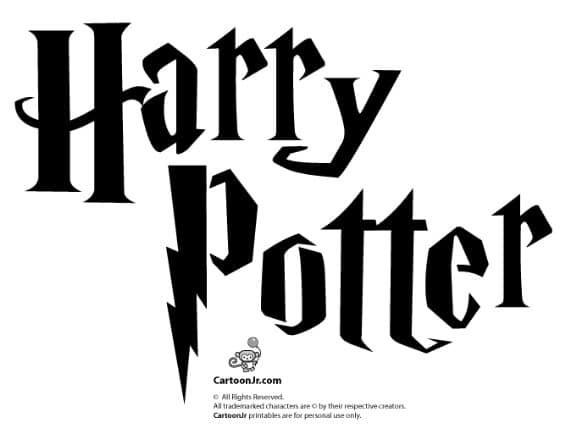 Pin these Free Harry Potter Pumpkin Stencils for later!